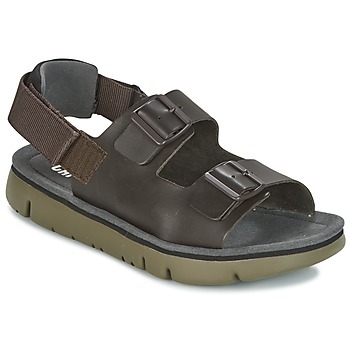 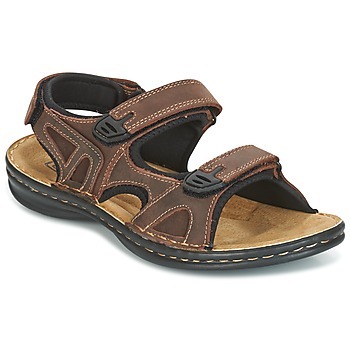 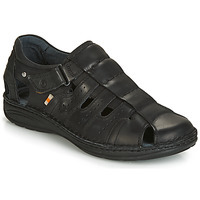 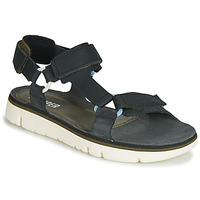 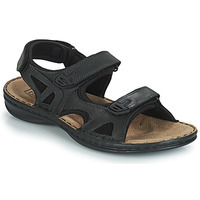 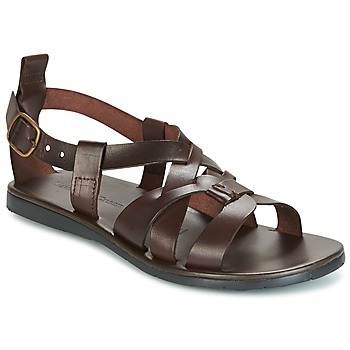 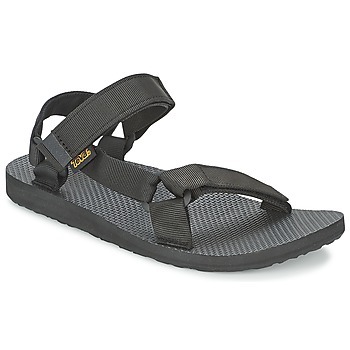 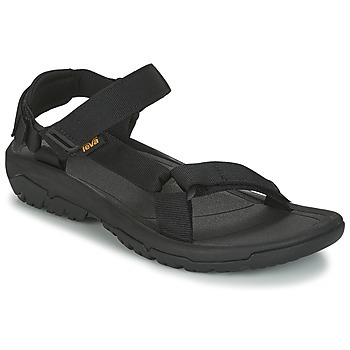 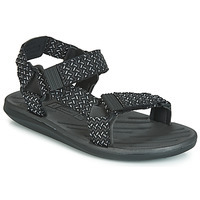 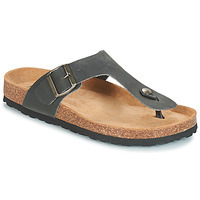 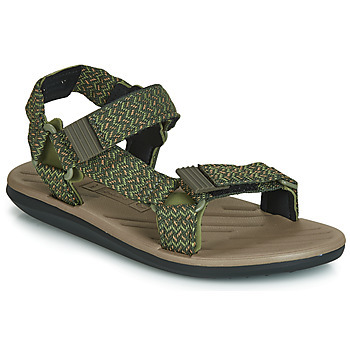 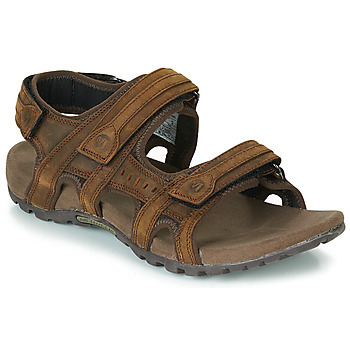 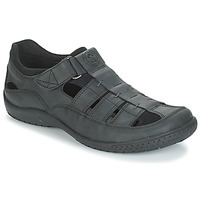 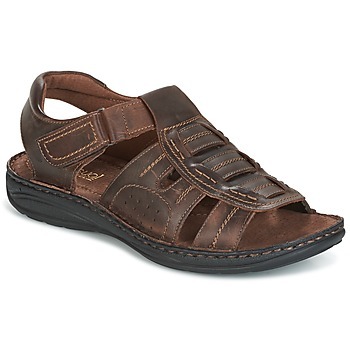 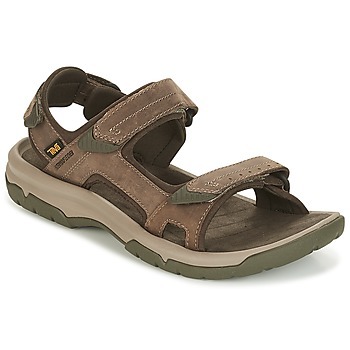 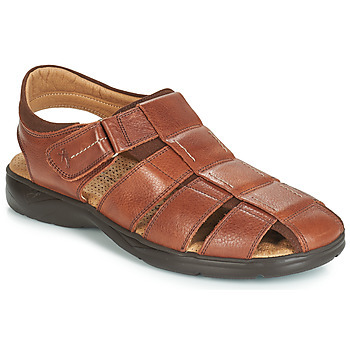 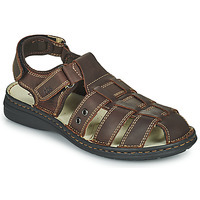 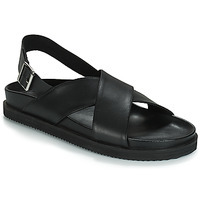 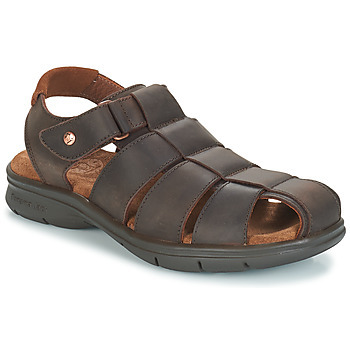 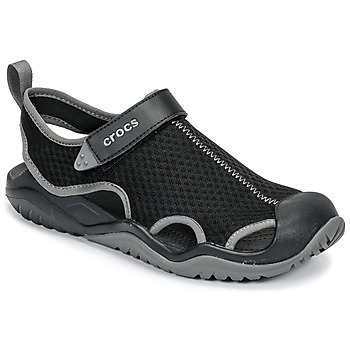 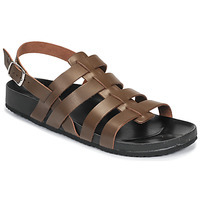 Men's Sandals - Discover online a large selection of Sandals - Free delivery with Spartoo NET ! 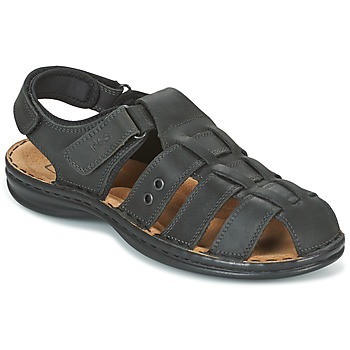 This summer, you have to buy a great pair of sandals, a must-have accessory for a cool and relaxing summer. 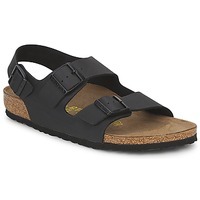 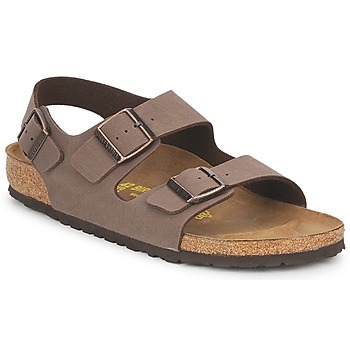 Men's sandals are available all year long on Spartoo, and you'll find fashion's biggest brands: Geox Clarks, Birkenstock. 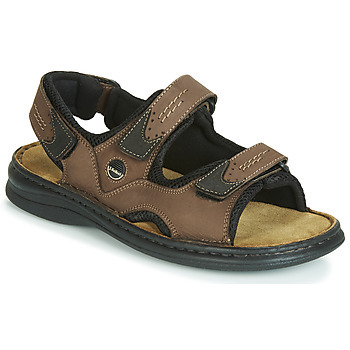 Each pair of men's sandals was selected with care by Spartoo, to propose the best shoe for you. Everything has been thought out so that you can find the best men's sandal to go with every outfit, whether casual or chic. Our offer will allow you to make the best choice between a wide variety of different materials and colours. 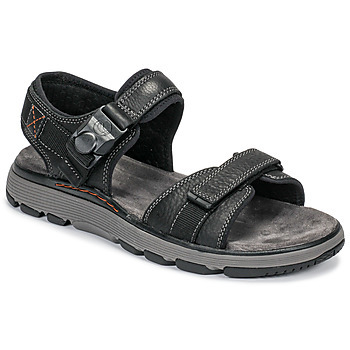 In the realm of men's sandals, you'll find many different possibilities (flip-flops, sandals , mules). For every need and activity, you'll find a design adapted to your needs. Opt for the all-terrain men's sandal from Columbia for walking in the mountains, flip-flops from Havaianas for the beach, or mules from Birkenstock for relaxing.